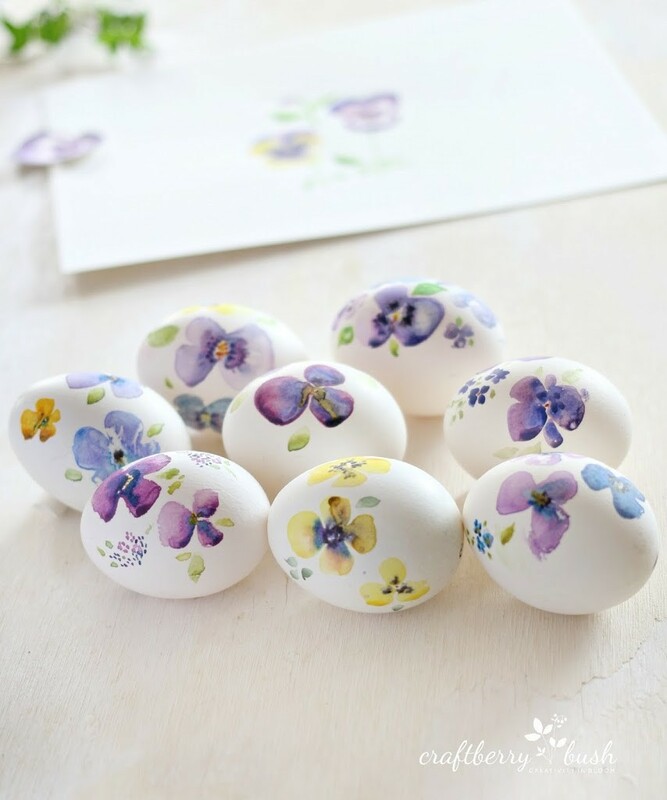 Say goodbye to the store-bought Easter egg decorating kits! 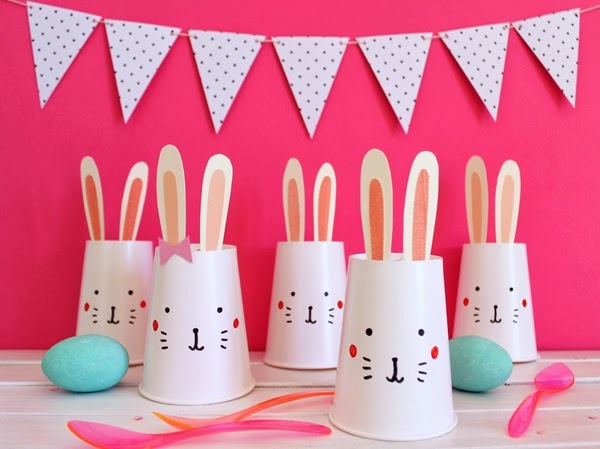 We’ve rounded up 25 incredible, creative, and beautiful DIY Easter crafts and decorating ideas from our favorite creatives around the web. 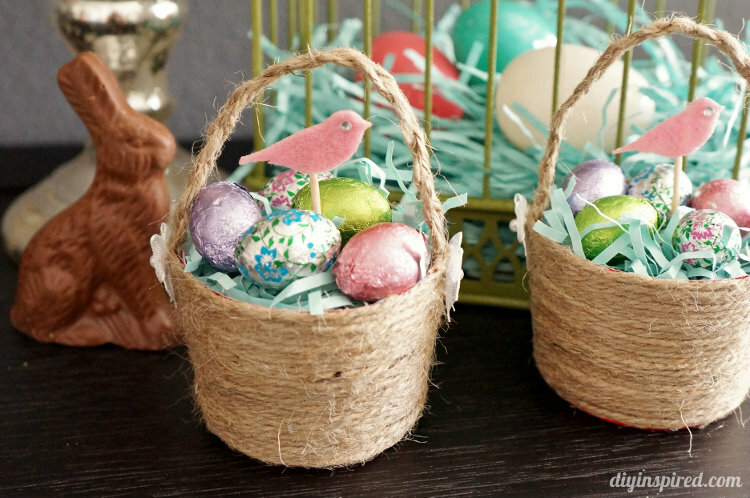 Here you’ll find tons of crafty goodness featuring, Easter egg tutorials, kids’ Easter crafts, wreaths, free downloadable printables, Easter decor, Easter basket ideas, and so much more festive spring DIYs! 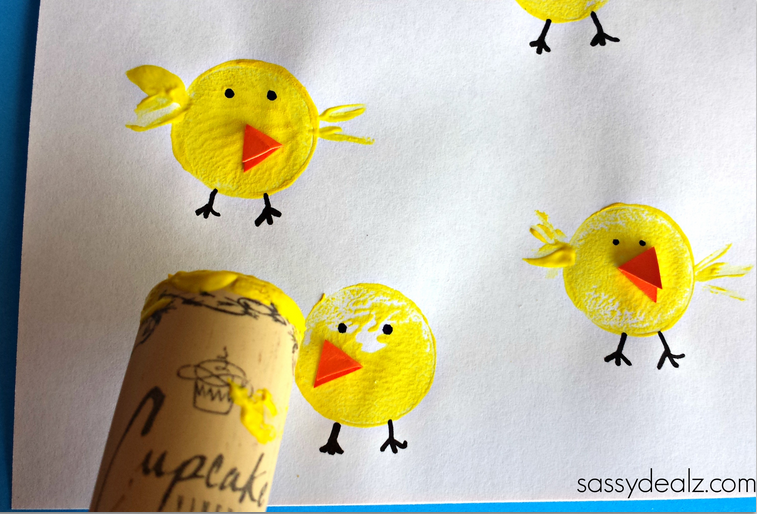 Just clink on the links to get the full tutorials and scroll to the bottom to pin for later. 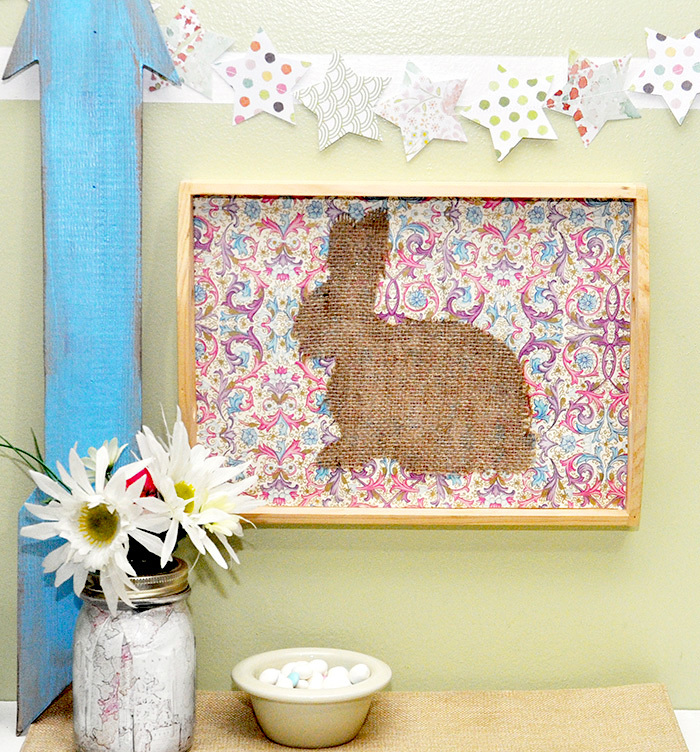 DIY Easter Tray with Burlap Bunny – Mod Podge Rocks! 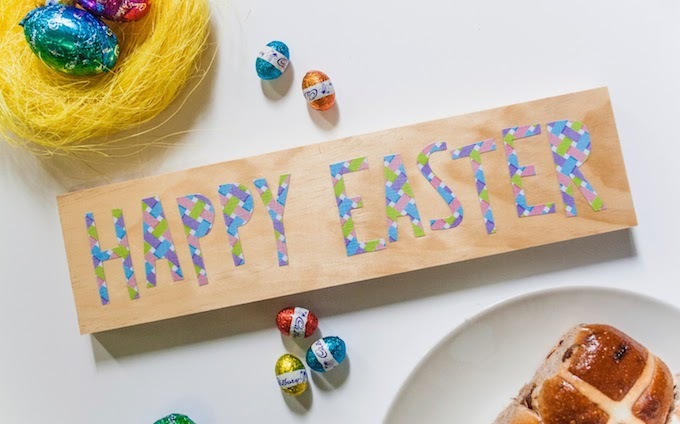 Decoupaged Happy Easter Sign – Mod Podge Rocks! 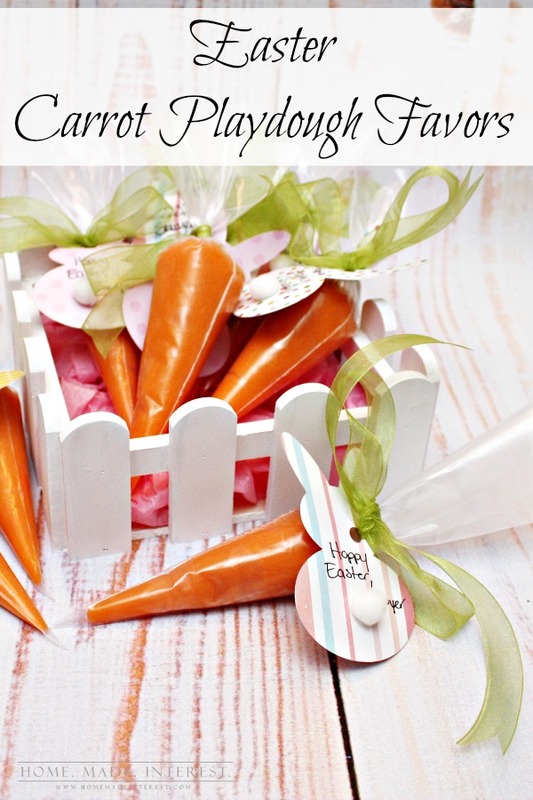 Easter Carrot Playdough Favors – Home. Made. Interest. Plan some now and pin the image below for later. 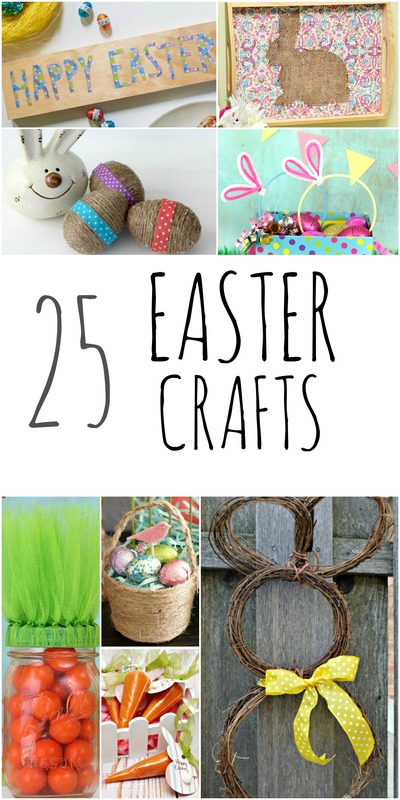 Happy crafting friends! 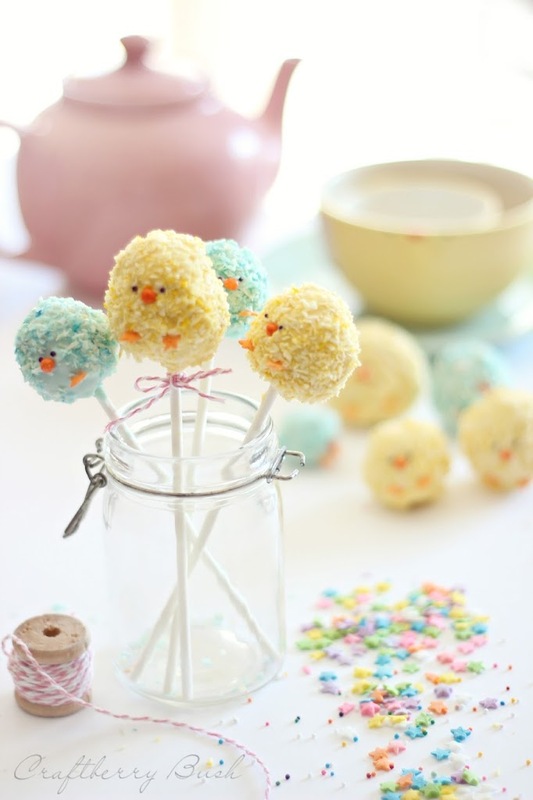 Do you like to bring small Easter gifts to all the kiddos in the extended-family like we do, without going overboard? 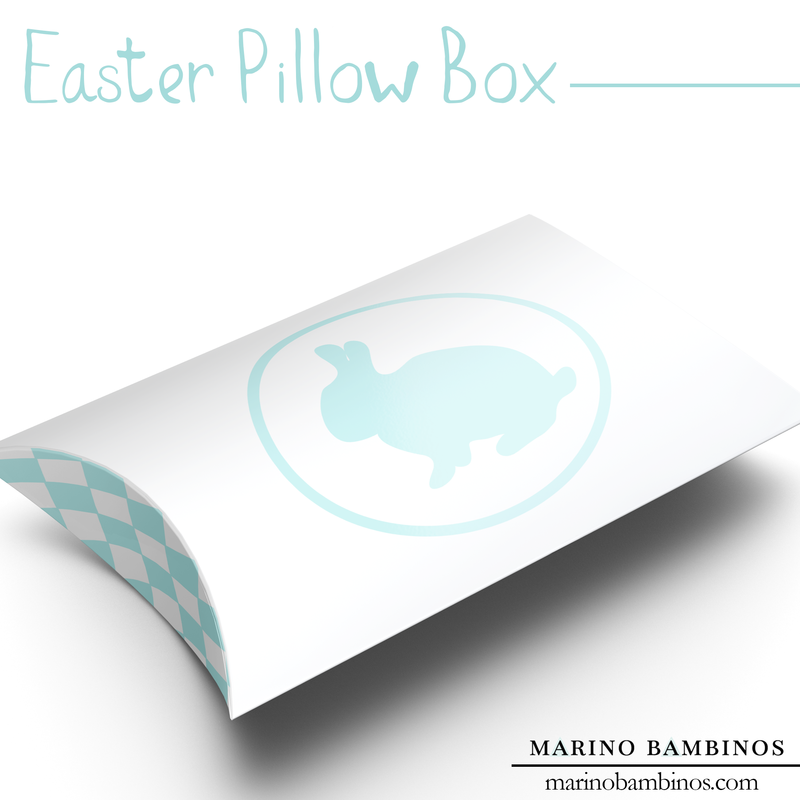 Don’t worry about special packaging, Easter baskets or gift wrapping this Easter Sunday because we have a sweet free printable for a cute Easter pillow box download to share. 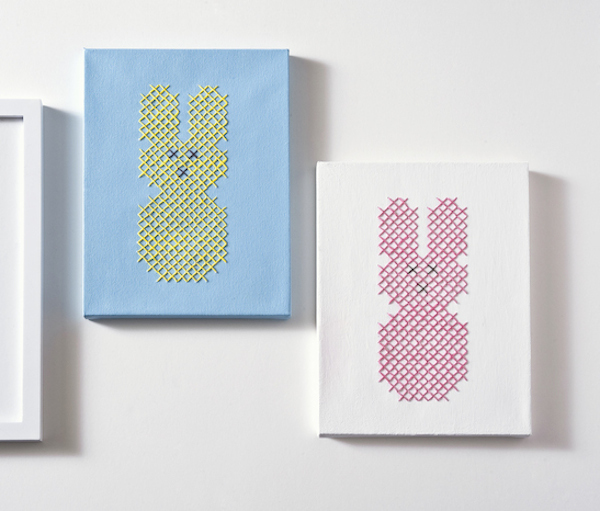 Perfect for trinkets, candy, cash or jewelry – all you need is craft paper or card stock, a glue stick and printer to assemble our adorable Easter Pillow Boxes. 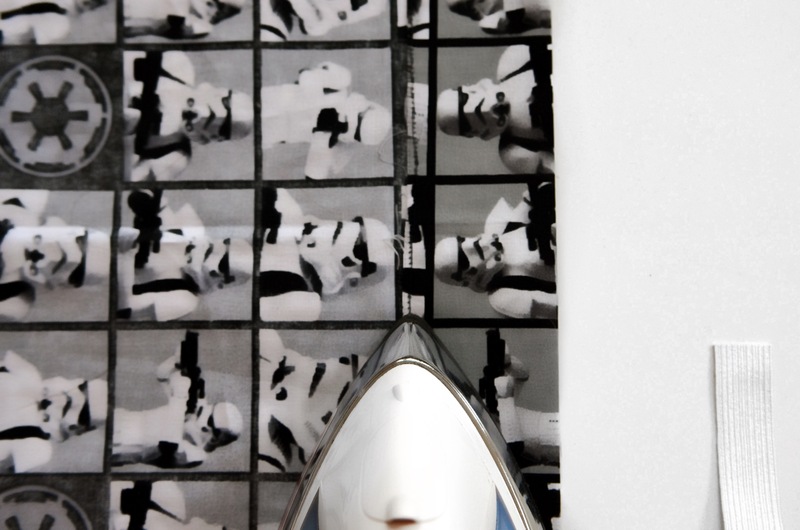 After printing simply cut, score and fold, and glue where indicated. 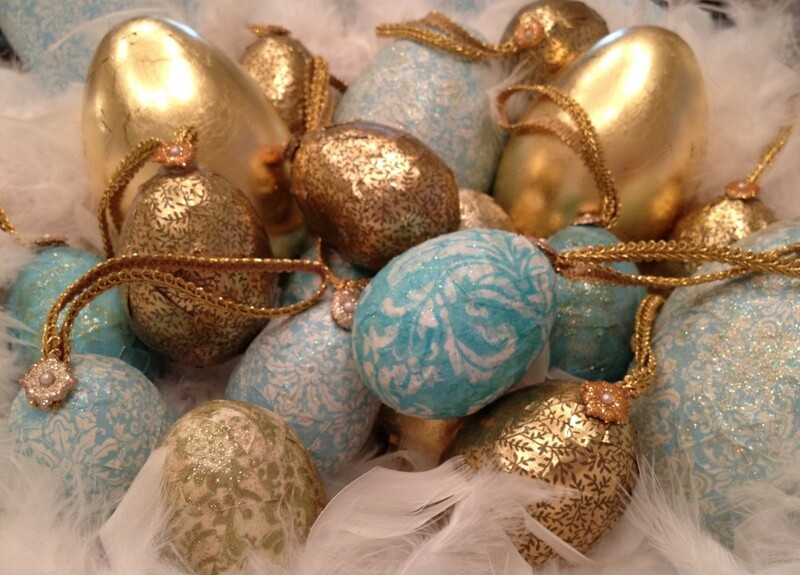 Fill out the gift tag, stuff with special things and revel in the gift giving! 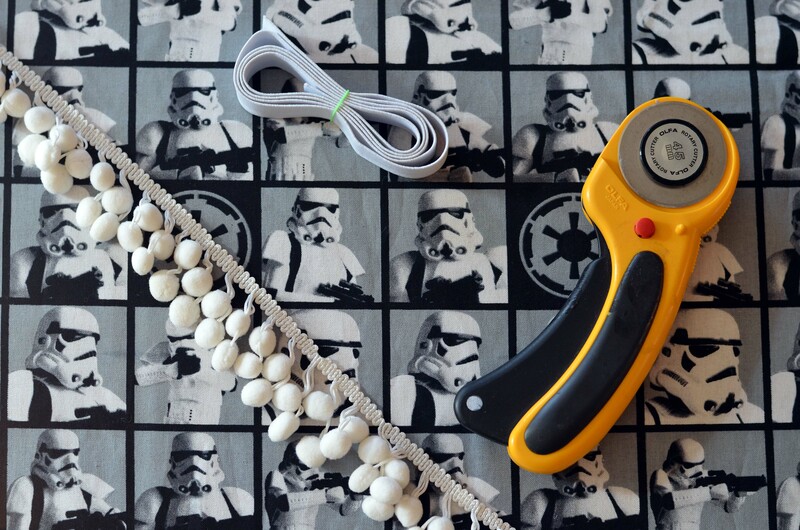 The first film in the Star Wars sequel trilogy, The Force Awakens, is set to hit theaters this week, and we’ve rounded up some pretty cool Star Wars themed Do It Yourself projects to delight your favorite Star Wars fan. 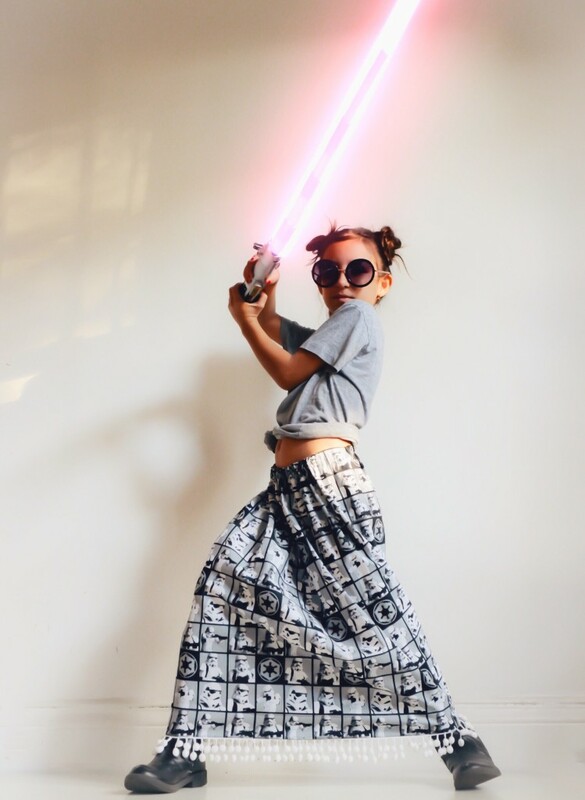 From our own simple maxi skirt design for the girl who wants to rock the force, DIY pool noddle lightsabers for the kid who loves to whack their sibling, to a pretty impressive crocheted circular death star pillow – check out our new curated story on MODE. 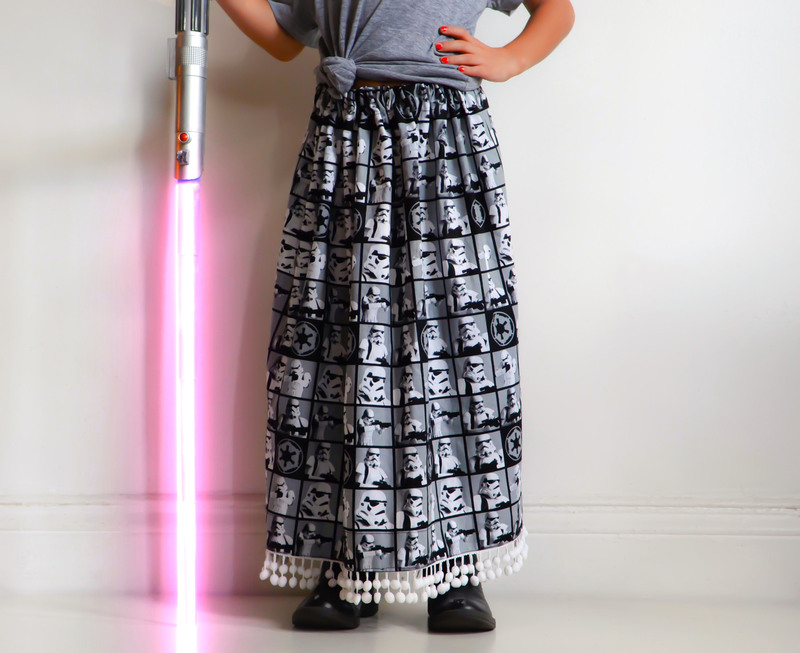 With the return of Star Wars to the big screen this December – what’s a mom to do when her little girl wants to rock the force but the only Star Wars-themed girls’ clothing available are measly T-shirts? 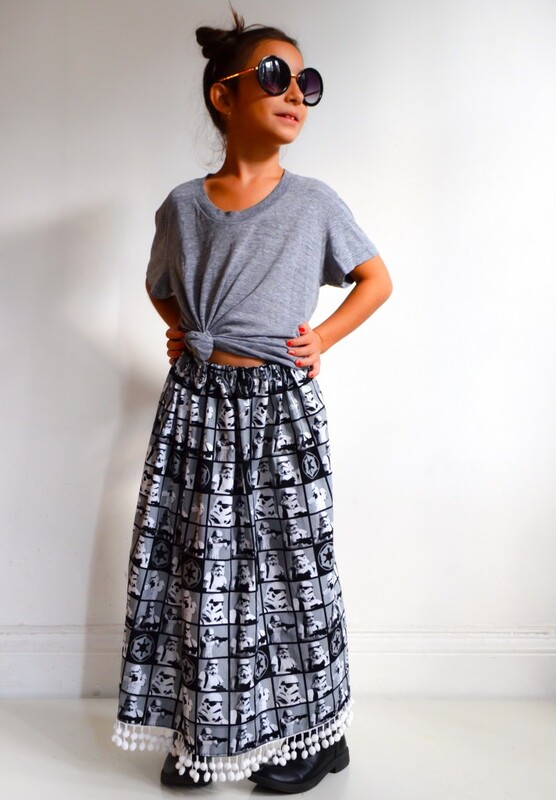 Our super easy-to-make gathered maxi skirt is perfect for a first sewing project. 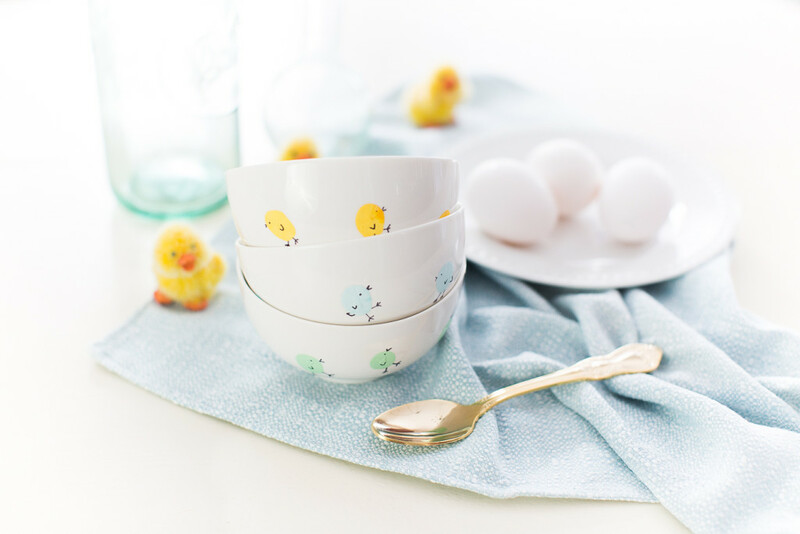 With an elastic waistband and nearly impossible to mess-up design, this is an instant-gratification sew. First, gather your materials. 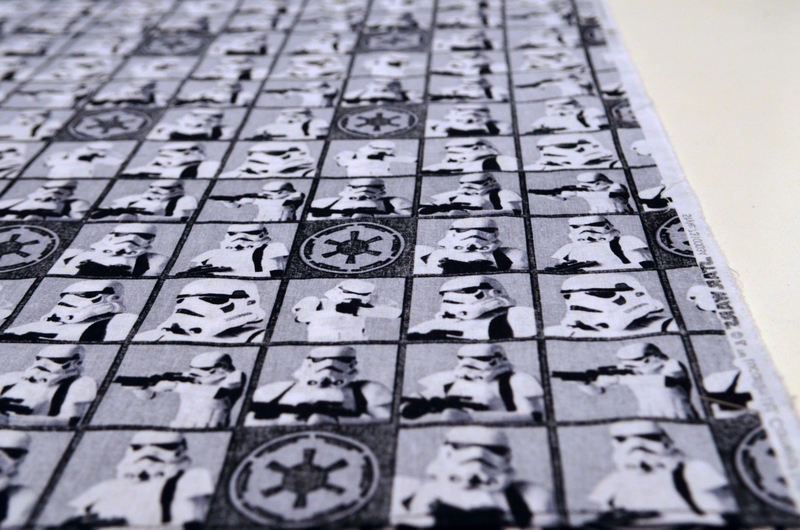 In full disclosure, I’m typically strongly against character-themed fabric – but I will make an exception to support my girl’s Stormtrooper style. 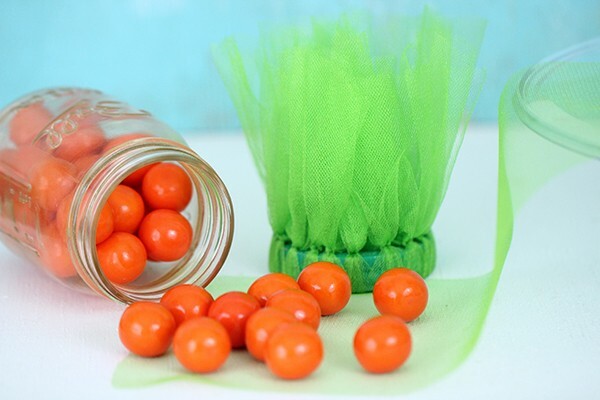 With optional pom pom fringe trim, you’ll just need fabric, 1-inch wide elastic, a sewing machine and basic sewing supplies. Remember to wash (and iron) your fabric first to account for shrinkage. Next, we’re going to measure and cut the fabric. 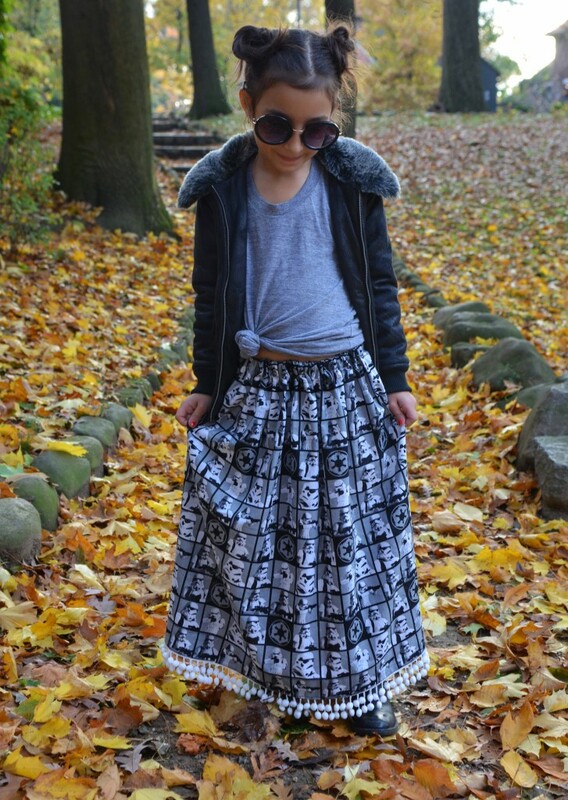 Measure you child’s waist to determine the skirt’s width. We like to double that number to ensure that the skirt gathers nicely. After measuring the length, you’re ready to cut the fabric. 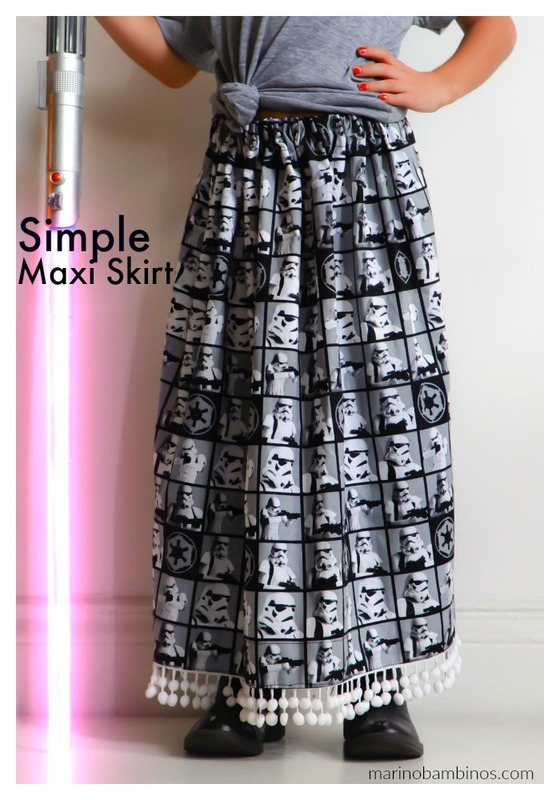 Since our skirt is a long maxi skirt style- our fabric dimensions measured 40″ x 25″. Don’t forgot to account for the elastic-waist casing and hem by leaving approximately 1 1/2″ extra fabric on the length. 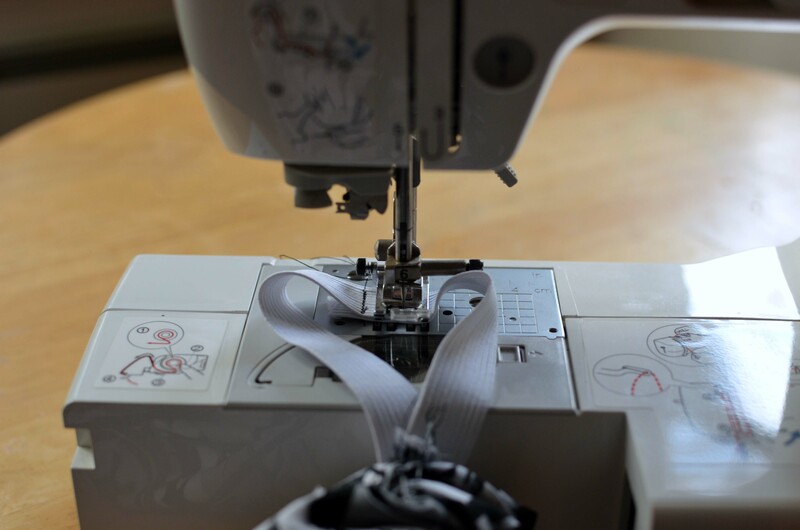 If you have a serger, serge the fabric edges, or use a zigzag stitch on a regular machine like I did to prevent fabric fraying on the inside. 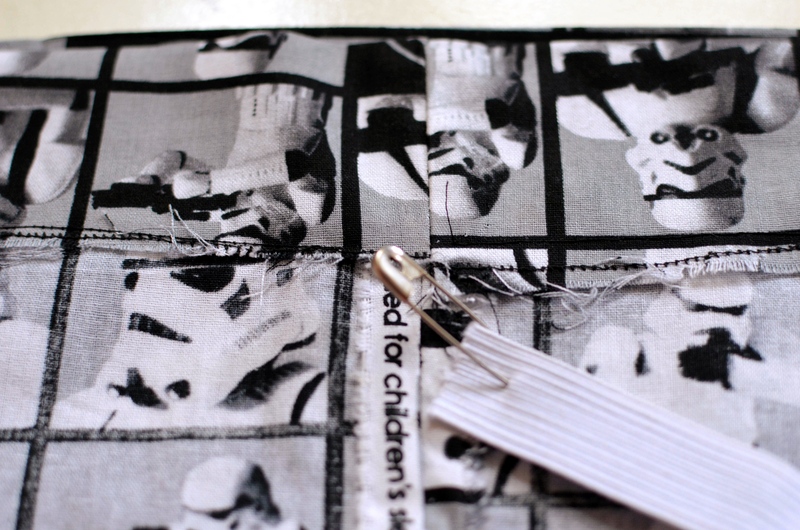 Then fold the material in half (with the inside of the fabric facing out), pin together and sew the seam. I know you want to skip ironing (don’t!). 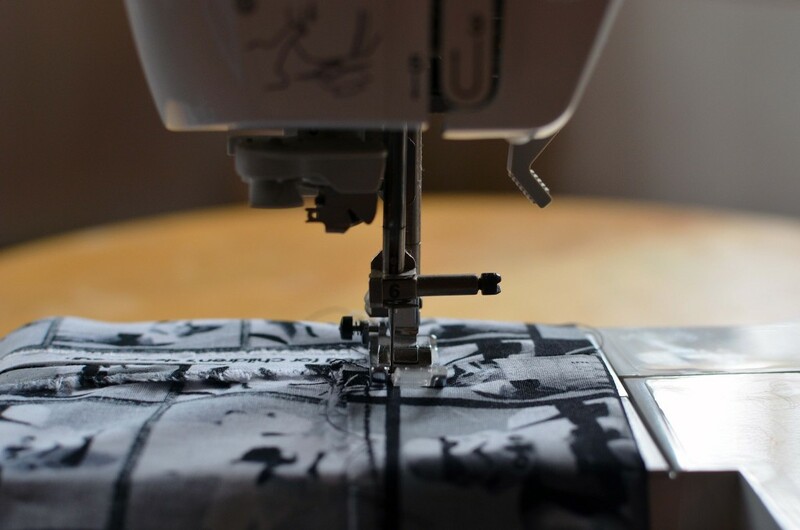 Take the time to iron the seam open. Now you’re ready to create the casing for the waistband by folding the fabric over and ironing it. Pin and stitch the waistband, leaving a small opening to insert the elastic. Cut the elastic (leaving an extra inch or so to account for sewing the waistband together). 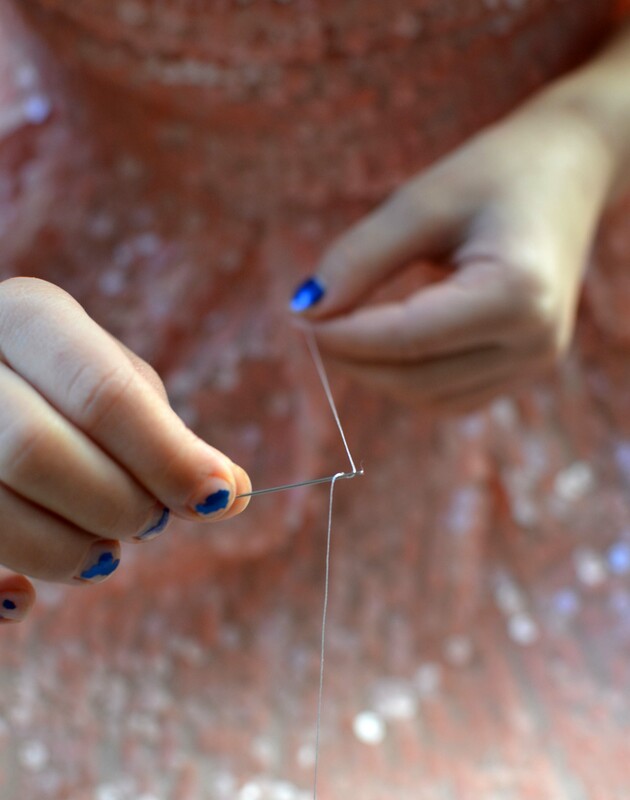 Secure a safety pin to the end of the elastic and pull it through the casing. 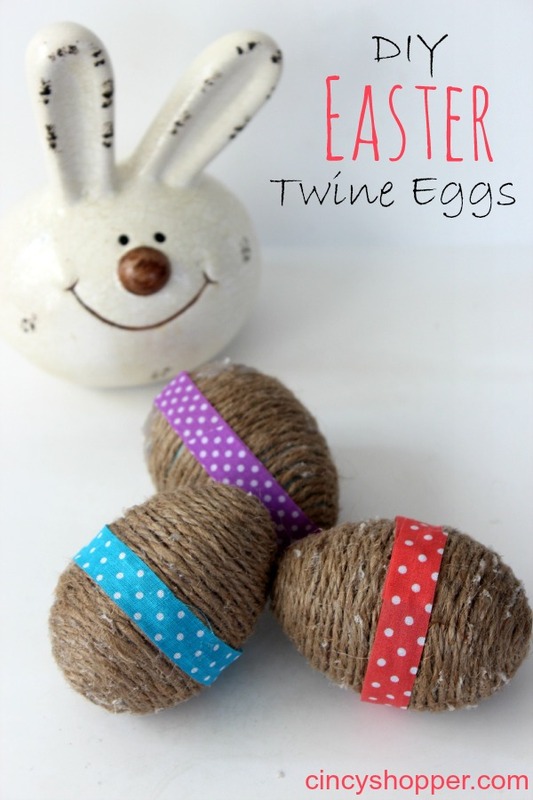 Overlap the elastic ends and stitch together with multiple zigzag stitches. Sew the waistband opening shut. 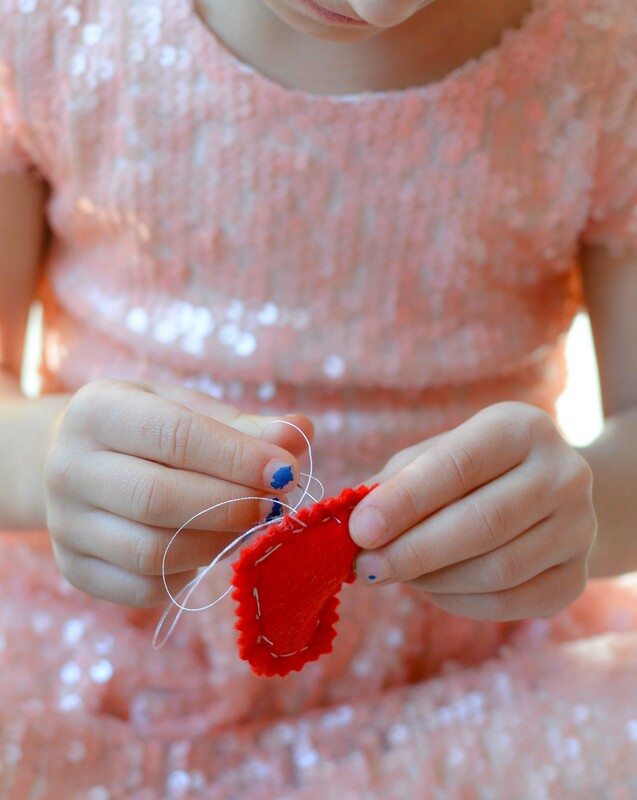 Fold the fabric to create the skirt hem (about 1/4″), iron it down, pin, and sew. That’s it! 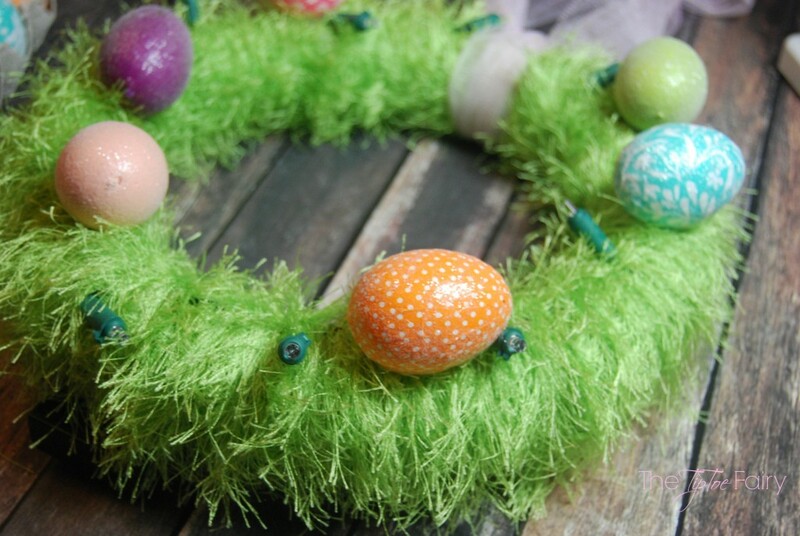 Unless you want to add a fun trim like pom poms – simply arrange the trim in place, cut the the trim and sew. Win It! 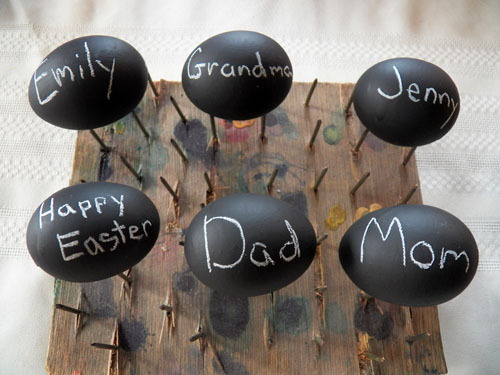 : Our generous friends at Fandango love to send families off to movies. 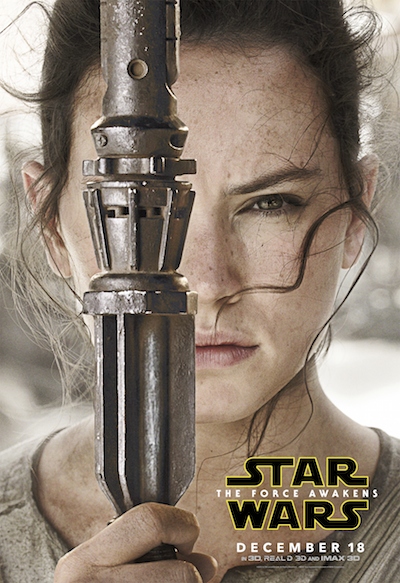 And we’ve partnered with them to giveaway another $200 Fandango Gift Card to see Star Wars: The Force Awakens and other great movies! Simply visit the Rafflecopter below for a chance to win. 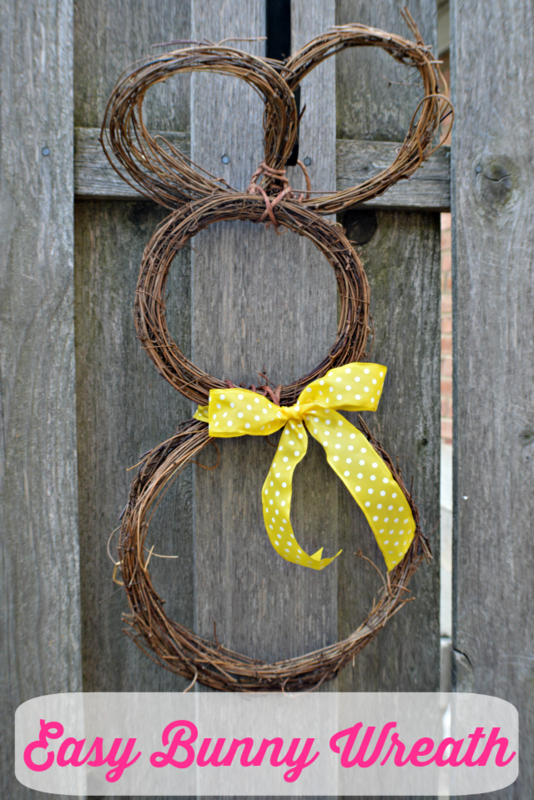 This post is sponsored by Fandango Family, where in addition to movie info, you’ll find other great DIYs. Content and tutorial as always, are my own. Thanks for reading! 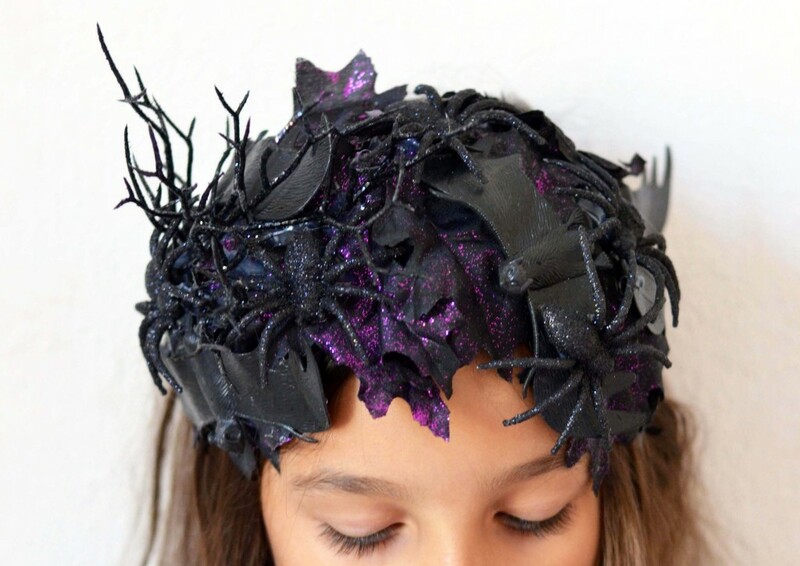 One of the best ways to add an instant Halloween Costume to your look is through an amazing hair accessory. 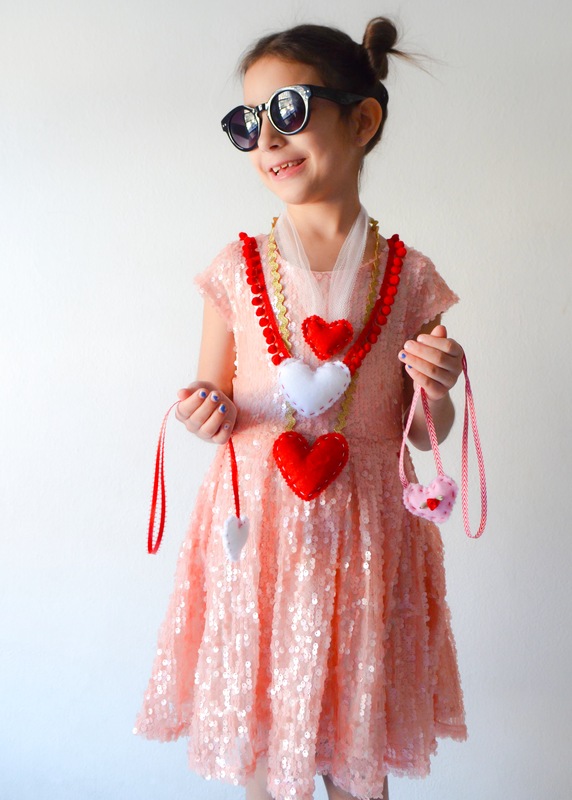 It’s perfect for those non-dresser-uppers and kiddoss who need a simple costume for school. 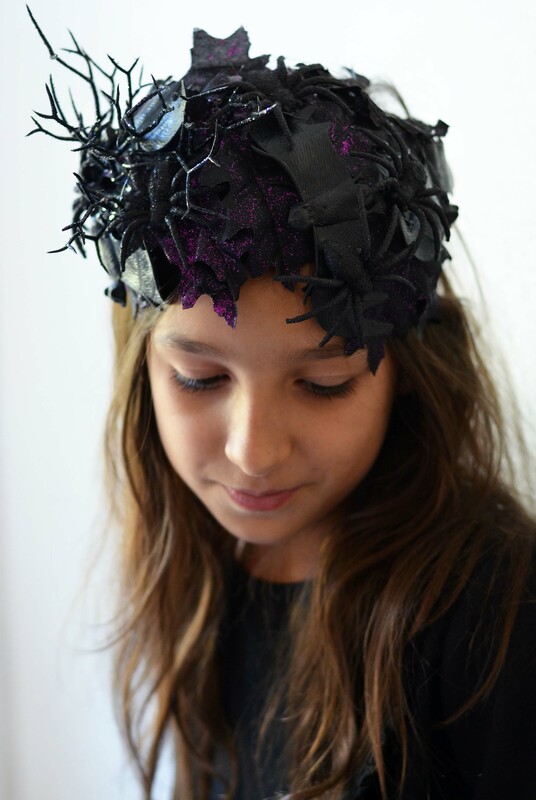 It’s been a while since we’ve shared a fun DIY tutorial, and our spooky Halloween Headbands are the perfect hairpiece for the season! Our inspiration is drawn from our vampire friends from Hotel Transylvania 2, which comes out in theaters this Friday. 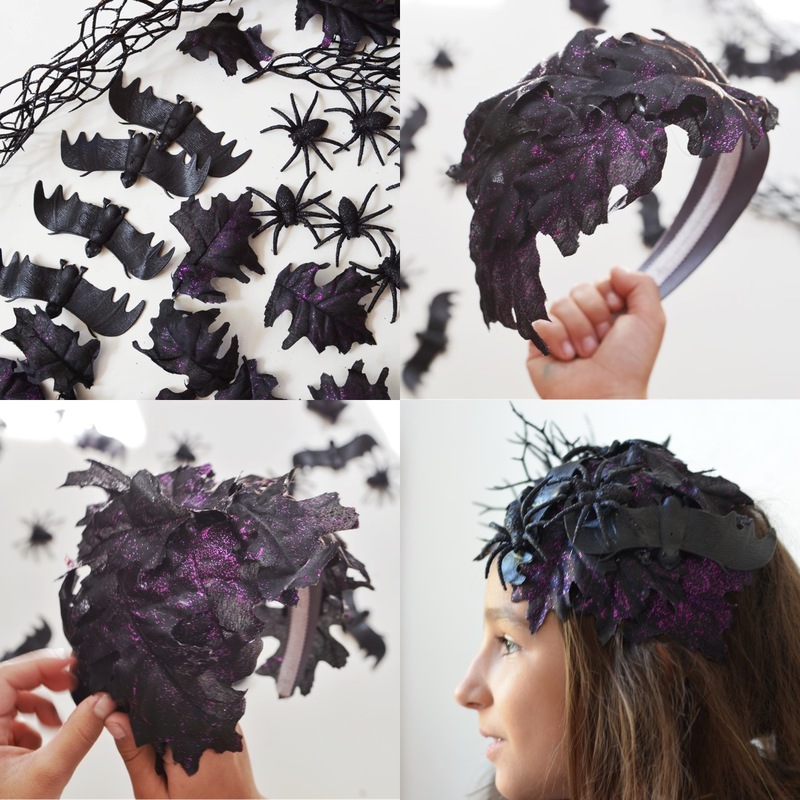 Complete with bats and spiders, leaves and thorns – we hoping they’ll earn us our vampire fangs! Gather materials. We picked up a garland of fake black and glittery purple leaves, a stem of black plastic glittery thorns, bats, and glittery spiders from our local craft store. 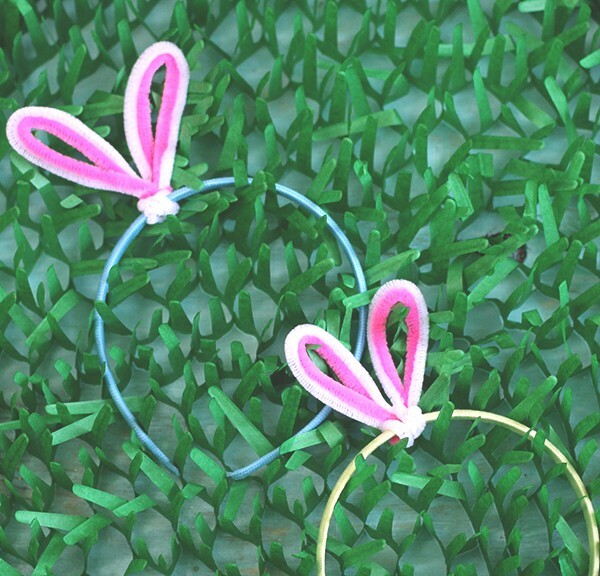 A glue-gun and a thick headband are needed too. 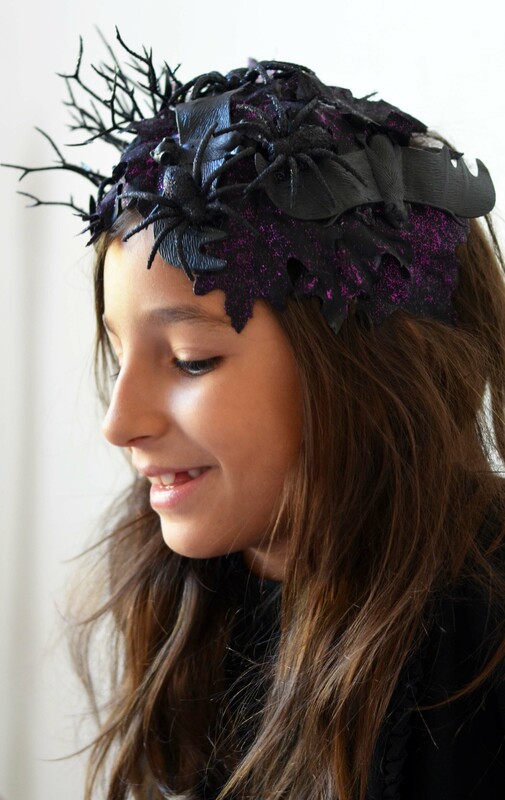 Simply cover the headband completely with leaves, securing with a glue-gun. I like to use a tool to help press the leaves in place and save my fingertips from pesky burns (anything will work – I happened to grab a matchbox car!). 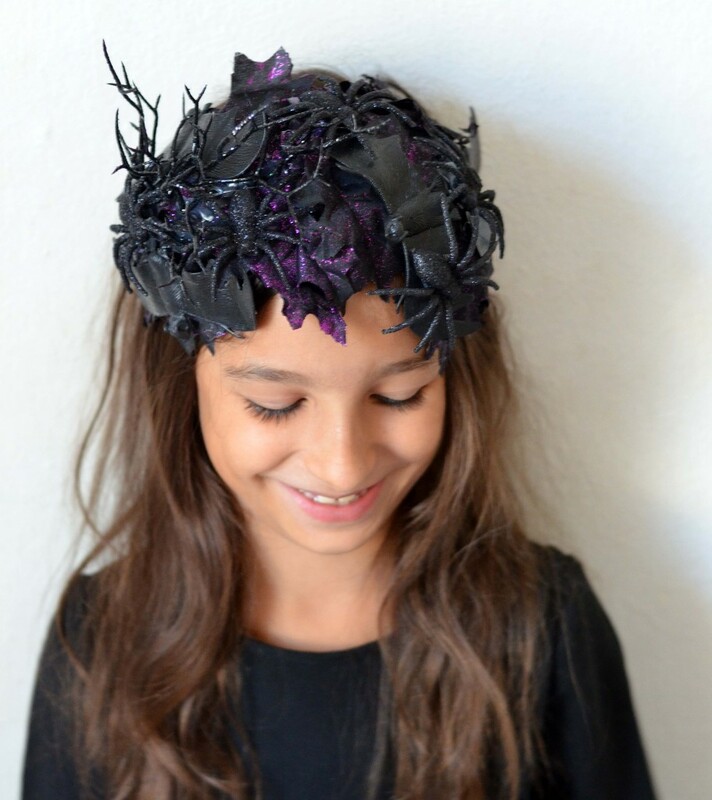 Make the leaves stick out in various directions to make the headband look more like a statement headpiece. 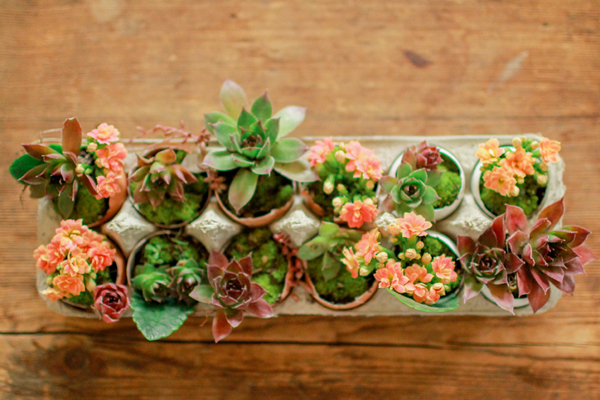 Make sure to only secure small leaves close to each end, so it won’t be uncomfortable around the ears. After the leaves dry – adorn the headband with gross bats and spiders. Add a touch of thorns to one side only. 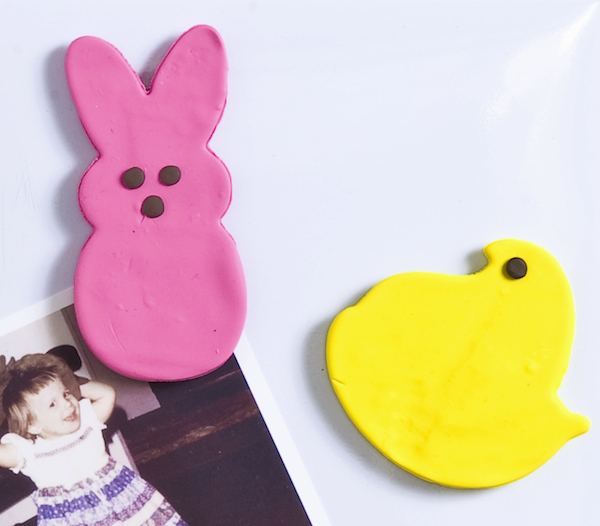 Make sure to pick off any glue residue and let your masterpiece set. And just like that – she’s ready for the vampire ball! Win It! Our partners at Fandango Family want to send one lucky winner off to see Hotel Transylvania 2 and MANY more great movies with a generous $200 Fandango Gift Card! Just visit the widget below to enter. Best of luck! Cheers to Halloween and making fun things! 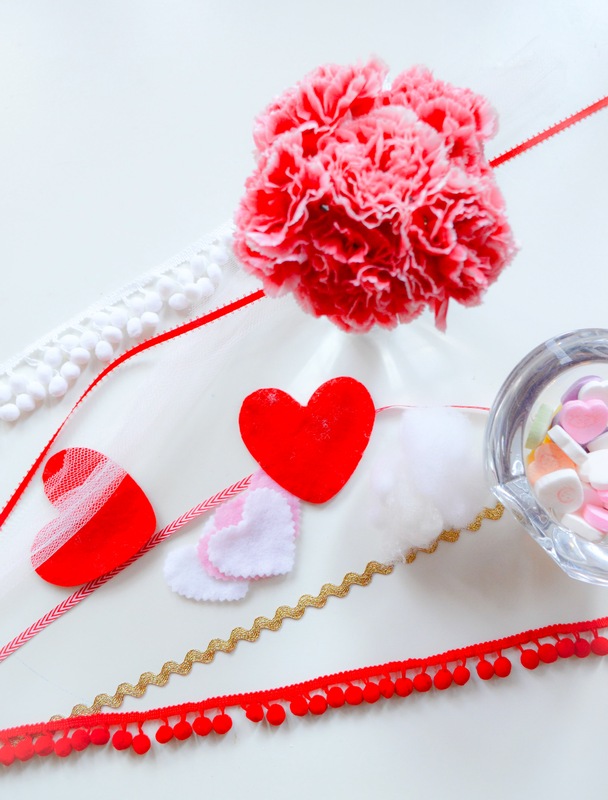 Check out more of our hair accessory tutorials here. 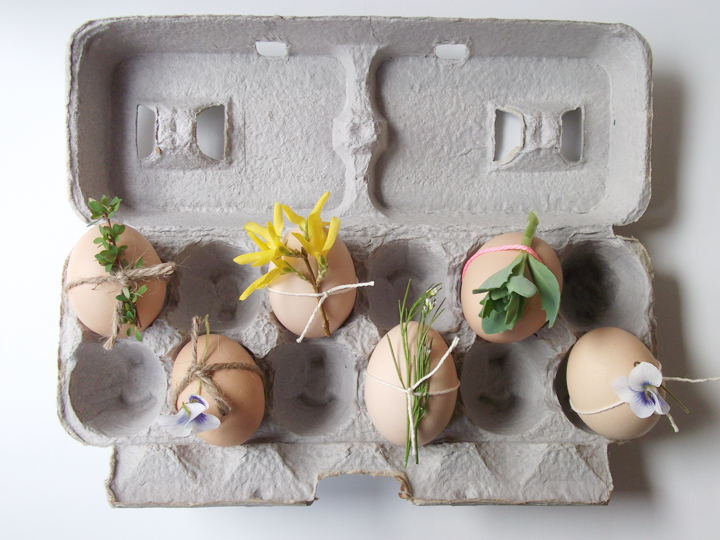 Give her some homemade goodness this Valentine’s Day! 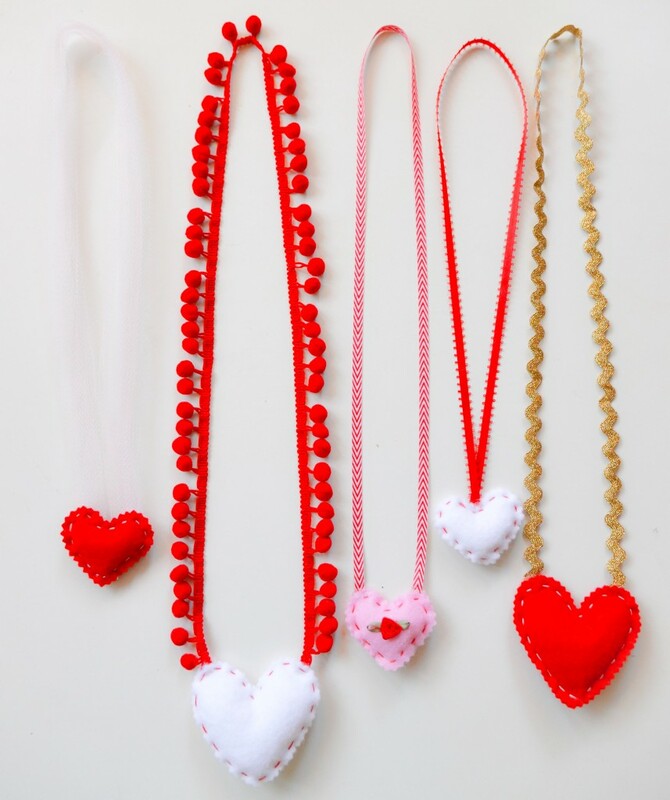 Our DIY felt heart necklaces are super easy to make and are a great basic sewing project to work on with kids. 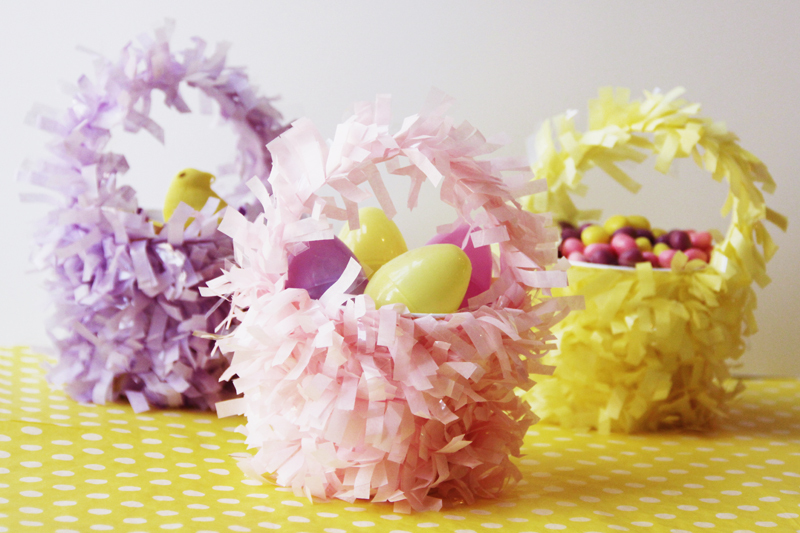 Just gather some ribbons or trimmings, felt, stuffing, and basic sewing supplies. 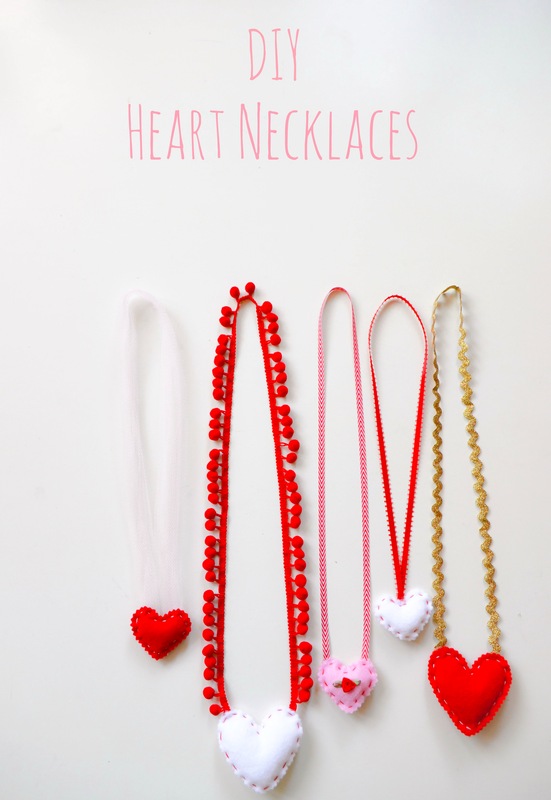 Sketch heart patterns in various sizes. 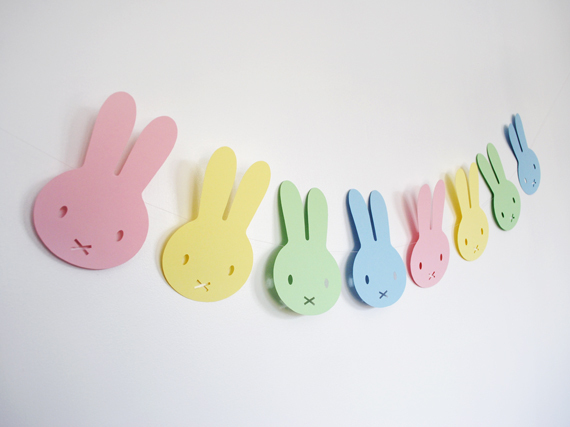 Trace the hearts on felt and cut out pairs. I prefer small teeth pinking shears. 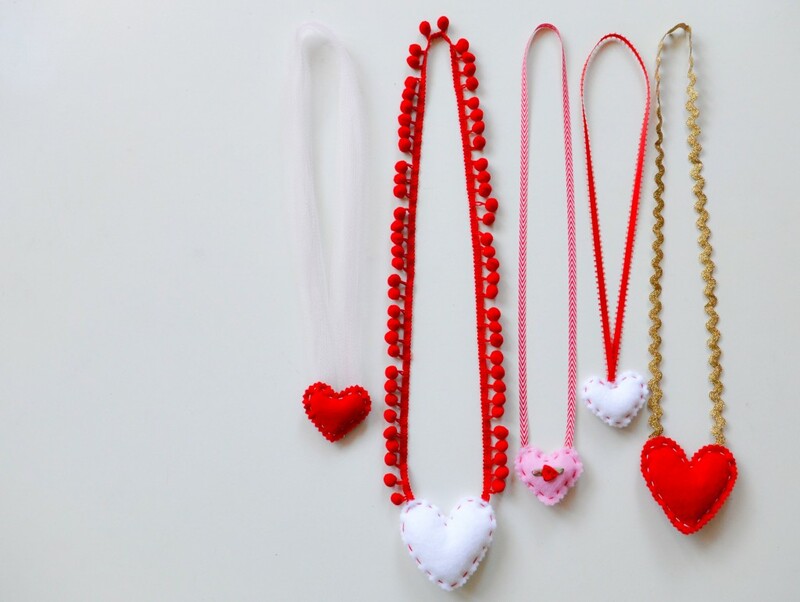 Cut ribbon to desired necklace length and stitch both ends to the inside of one heart. 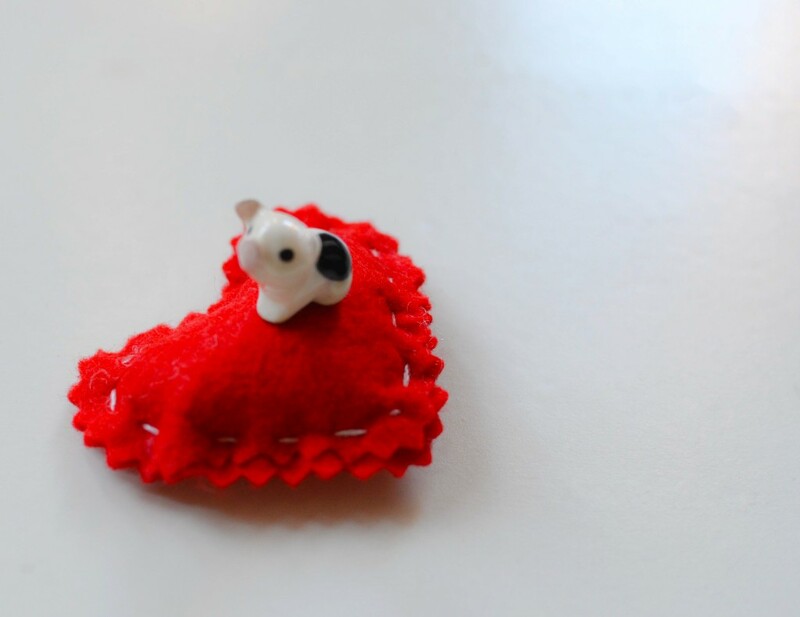 Sandwich both hearts in between a bit of stuffing to form a mini heart pillow. 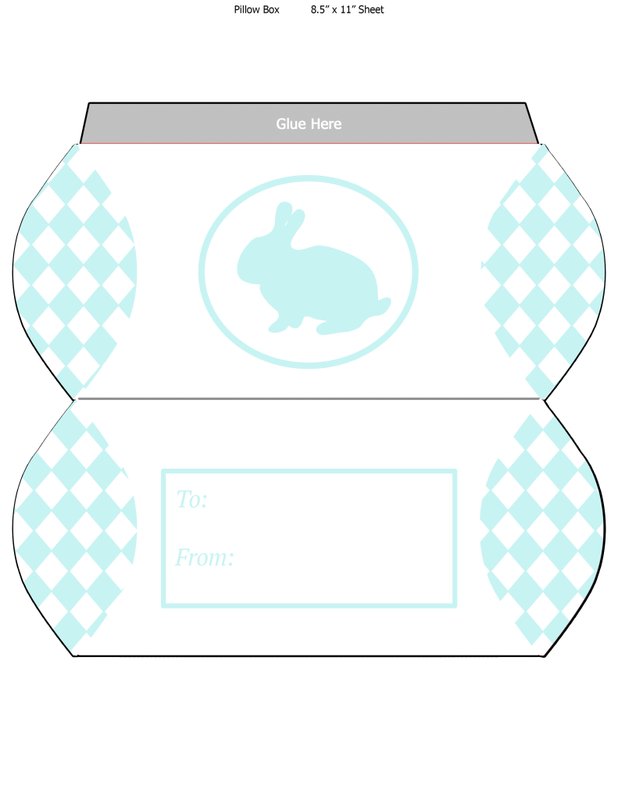 Be sure to conceal the stitched ribbon-ends on the inside and pin together. Sew your mini heart pillow shut with contrasting thread. 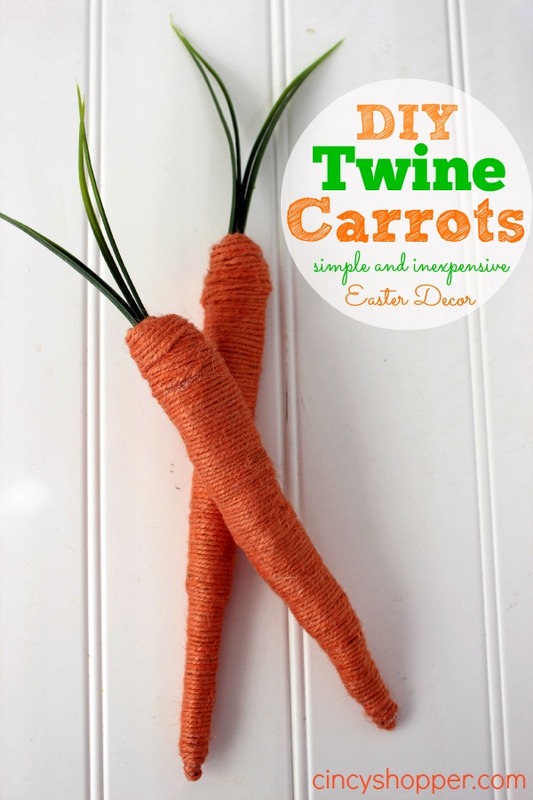 I love the look of a hand-stitch for this project – but if pressed for time whip em’ out on your machine. 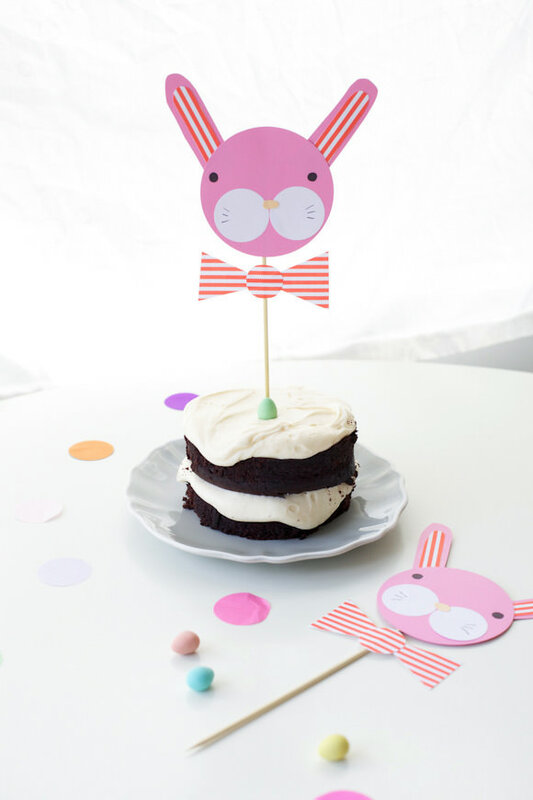 Get the kiddos involved! Our newly minted 7-year old felt pretty amazing about threading a needle on her first try. Guess who made her thread all subsequent needles?! Those blue-chipped fingers were hard at work mastering the mini pillow. She got the hang of it after practicing stitch position on heart pillows that I sewed for her as guides. How sweet is little piggy’s bed? Handmade by a proud second grader. 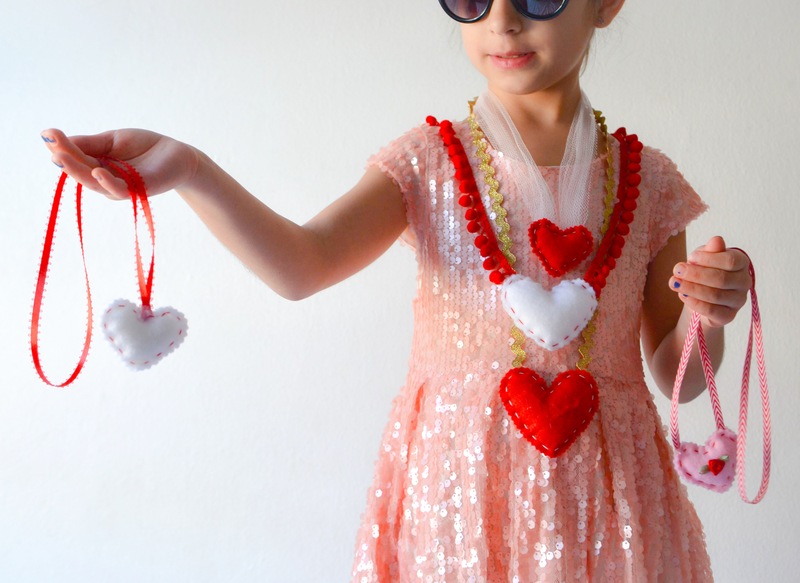 Don’t forget to fill your hearts up with hand-blown kisses before you sew them shut! So she can keep her mama love close to her heart all day long.